By using herbalmystique.ca or any other Website supervised by Herbal Mystique Inc. (Herbal Mystique Websites), you agree to be bound by these Terms and Conditions of Use. If you do not agree to these Terms and Conditions of Use, please do not use the HERBAL MYSTIQUE WEBSITES. We reserve the right to change these Terms and Conditions of Use, in whole or in part, at any time with or without notice. You should always check these Terms and Conditions of Use prior to using the HERBAL MYSTIQUE WEBSITES. Your continued use of the HERBAL MYSTIQUE WEBSITES following the posting of changes to these Terms and Conditions of Use will mean you accept those changes. The HERBAL MYSTIQUE WEBSITES are owned and created by HERBAL MYSTIQUE Inc. and supervised by HERBAL MYSTIQUE Inc (referred to as ” HERBAL MYSTIQUE “, “we”, “us” and “our”). The contents of the HERBAL MYSTIQUE WEBSITES are copyrighted and protected by law. Except as stated herein, none of the material on the HERBAL MYSTIQUE WEBSITES may be copied, reproduced, distributed, republished, uploaded, displayed, posted or transmitted in any way whatsoever. However, you may download material for your own personal, non-commercial use, provided that you agree to abide by any copyright notice or other restrictions contained in any material included in or accessed through the HERBAL MYSTIQUE WEBSITES and include any author attribution, copyright or trademark notice or restriction in any such material that you download. You may not use such downloaded material for any commercial purpose. Modification of the materials or use of the materials for any other purpose is a violation of copyright law and other proprietary rights. The use of any trademarks appearing on the HERBAL MYSTIQUE WEBSITES or any other content on the HERBAL MYSTIQUE WEBSITES, except as expressly provided in these Terms and Conditions of Use, is strictly prohibited. HERBAL MYSTIQUE may offer features such as bulletin boards or e-mail functions as part of the HERBAL MYSTIQUE WEBSITES (referred to as “Interactive Medium”). You may not submit any material that is unlawful, harmful, harassing, threatening, abusive, hateful, libelous, defamatory, obscene, pornographic, profane, vulgar, indecent, sexually explicit or otherwise objectionable that would constitute a criminal offense, give rise to civil liability, or otherwise violate any applicable law. Please do not submit any material that is protected by copyright, patent, or other proprietary right without obtaining permission of the copyright or patent owner or rightholder. The Interactive Medium shall not be used for any commercial purposes. You will not submit any material to solicit funds or to promote, advertise, or solicit the sale of any goods or services. You are expressly prohibited from soliciting other guests of the HERBAL MYSTIQUE WEBSITES to become members of any commercial online service or other organization. Any information or material submitted by you to the HERBAL MYSTIQUE WEBSITES through the Interactive Medium will be deemed non-proprietary and non-confidential, and may be used by HERBAL MYSTIQUE without restriction. Without limiting the foregoing, by offering any information or material through the HERBAL MYSTIQUE Website (e.g., through chat, bulletin boards, e-mail, contests or otherwise), you grant to HERBAL MYSTIQUE the worldwide, perpetual, royalty-free, irrevocable, nonexclusive right and license to use, reproduce, modify, edit, publish, make derivative works from and distribute such information or materials in any and all forms and media, now or hereafter discovered. 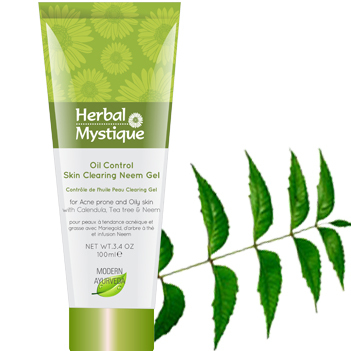 Notwithstanding the foregoing, all personal data (e.g., name, address and telephone number) provided to HERBAL MYSTIQUE will be handled in accordance with the Security and Privacy Statement appearing on HERBAL MYSTIQUE WEBSITES. We reserve the right, in our sole discretion, to edit any submission, and to choose to include or not include such submission in the Interactive Medium. The Interactive Medium includes the opinions, statements and other content of third parties. We are not responsible for screening, monitoring or verifying such content, including such content’s accuracy, reliability or compliance with copyright or other laws. Any opinions, statements or other content expressed by third parties are those of such third parties and not of HERBAL MYSTIQUE. HERBAL MYSTIQUE does not endorse any such opinion, statement or other material posted on or accessible through the Interactive Medium. THE HERBAL MYSTIQUE WEBSITES ARE PROVIDED “AS IS” WITHOUT WARRANTIES OF ANY KIND, EITHER EXPRESS OR IMPLIED, INCLUDING, BUT NOT LIMITED TO, IMPLIED WARRANTIES OF TITLE, MERCHANTABILITY AND FITNESS FOR A PARTICULAR PURPOSE. 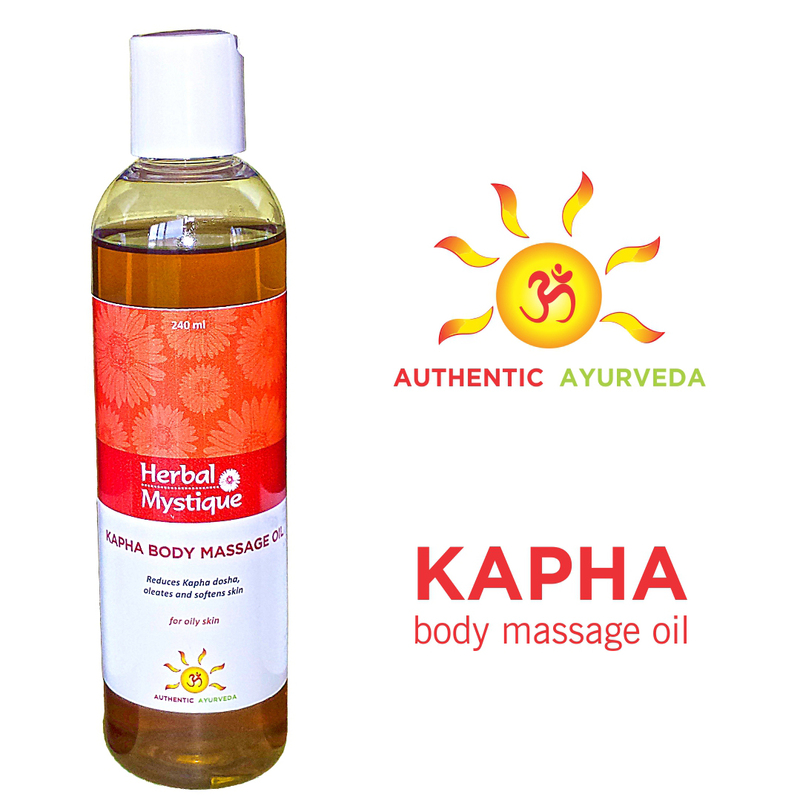 HERBAL MYSTIQUE MAKES NO REPRESENTATION OR WARRANTY AS TO THE ACCURACY, RELIABILITY, TIMELINESS OR COMPLETENESS OF ANY MATERIAL ON OR ACCESSIBLE THROUGH THE HERBAL MYSTIQUE WEBSITES. ANY RELIANCE ON OR USE OF SUCH MATERIAL SHALL BE AT YOUR SOLE RISK. HERBAL MYSTIQUE MAKES NO REPRESENTATION OR WARRANTY THAT THE HERBAL MYSTIQUE WEBSITES WILL BE AVAILABLE ON A TIMELY BASIS OR WILL BE UNINTERRUPTED OR ERROR FREE,THAT DEFECTS WILL BE CORRECTED, OR THAT THE HERBAL MYSTIQUE WEBSITES OR THE SERVERS THAT MAKES THEM AVAILABLE ARE FREE OF VIRUSES OR OTHER HARMFUL COMPONENTS. 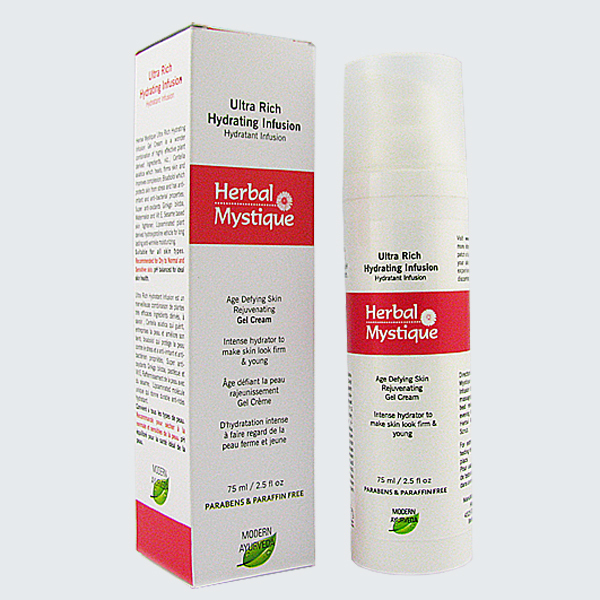 HERBAL MYSTIQUE WEBSITES MAY CONTAIN TECHNICAL INACCURACIES OR TYPOGRAPHICAL ERRORS AND MAY BE CHANGED OR UPDATED WITHOUT NOTICE.HERBAL MYSTIQUE MAY ALSO MAKE IMPROVEMENTS AND/OR CHANGES IN THE PRODUCTS, INFORMATION AND/OR SERVICES DESCRIBED IN THE HERBAL MYSTIQUE WEBSITES AT ANY TIME WITHOUT NOTICE. 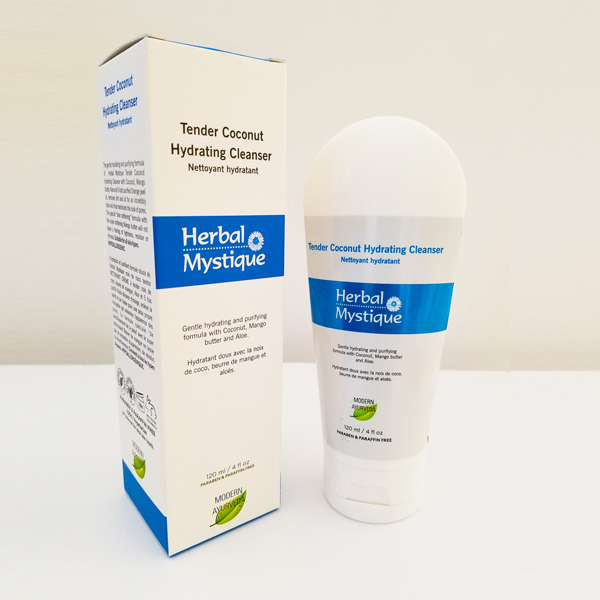 HERBAL MYSTIQUE is not affiliated or associated with sponsors or producers of any third-party websites that hyperlink to or from the HERBAL MYSTIQUE WEBSITES. We explicitly disclaim any responsibility for the accuracy, content, or availability of information found on sites that link to or from the HERBAL MYSTIQUE WEBSITES from such third parties. 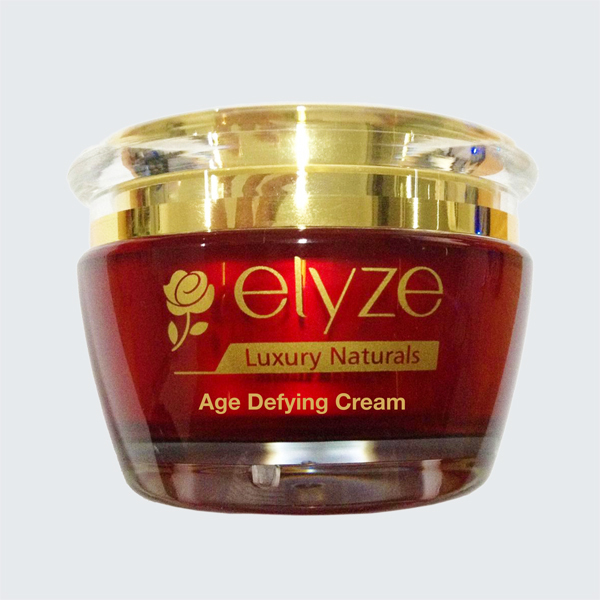 We cannot ensure that you will be satisfied with any products or services that you purchase from a third-party site that links to or from the HERBAL MYSTIQUE WEBSITES, since these third-party sites are owned and operated by independent retailers. We do not endorse any of the merchandise, nor have we taken any steps to confirm the accuracy or reliability of, any of the information contained in such third-party sites. We do not make any representations or warranties as to the security of any information (including, without limitation, credit card and other personal information) you might be requested to give any third party. IN NO EVENT SHALL HERBAL MYSTIQUE BE LIABLE FOR ANY INCIDENTAL, SPECIAL, CONSEQUENTIAL, EXEMPLARY, PUNITIVE, DIRECT OR INDIRECT LOSSES OR DAMAGES, ARISING OUT OF THE USE OF OR INABILITY TO USE THE HERBAL MYSTIQUE WEBSITES, EVEN IF HERBAL MYSTIQUE OR AN HERBAL MYSTIQUE AUTHORIZED REPRESENTATIVE HAS BEEN ADVISED OF THE POSSIBILITY OF SUCH DAMAGES. APPLICABLE LAW MAY NOT ALLOW THE LIMITATION OR EXCLUSION OF LIABILITY OR INCIDENTAL OR CONSEQUENTIAL DAMAGES, SO THE ABOVE LIMITATION OR EXCLUSION MAY NOT APPLY TO YOU. IN NO EVENT SHALL HERBAL MYSTIQUE’S TOTAL LIABILITY TO YOU FOR ALL DAMAGES, LOSSES, AND CAUSES OF ACTION (WHETHER IN CONTRACT, TORT, OR OTHERWISE) EXCEED THE AMOUNT PAID BY YOU, IF ANY, FOR USING OR ACCESSING THIS SITE. You will indemnify and hold HERBAL MYSTIQUE, and its subsidiaries, affiliates, directors, officers, agents, contractors or other partners, and employees, harmless from and against any claim or demand, including reasonable attorneys’ fees, made by any third party due to or arising out of material or information you submit, post to or transmit through a Interactive Medium, your use of the HERBAL MYSTIQUE WEBSITES, your connection to the HERBAL MYSTIQUE WEBSITES, your violation of the Terms and Conditions of Use, or your violation of any rights of another. These Terms and Conditions of Use shall be governed by the laws of the Province of Ontario, without regard to its conflicts of laws principles. You agree that any lawsuit arising out of or relating to these Terms and Conditions of Use shall be filed only in the courts located in the Province of Ontario and you hereby consent and submit to the jurisdiction of such courts for the purposes of litigating any such lawsuit. If any provision of these terms shall be unlawful, void, or for any reason unenforceable, then that provision shall be deemed severable from these terms and shall not affect the validity and enforceability of any remaining provisions.